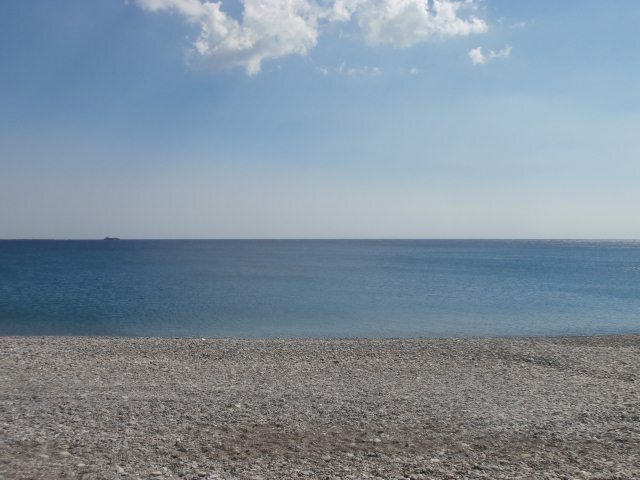 Grammeno beaches lie approximately 5km west of Paleochora. 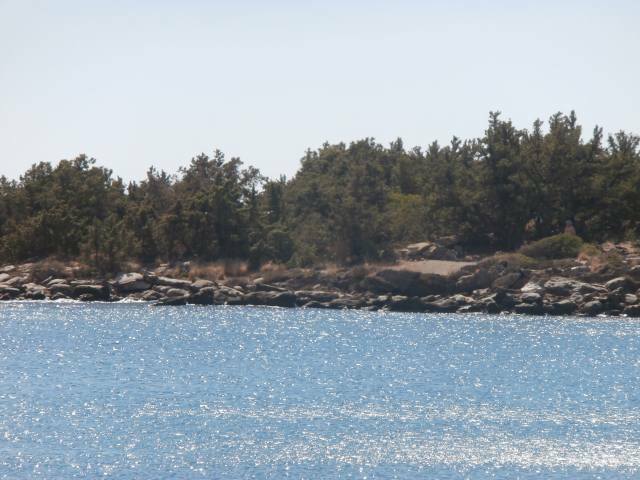 The beach hosts centenarian cedar trees which deserve our attention and respect! 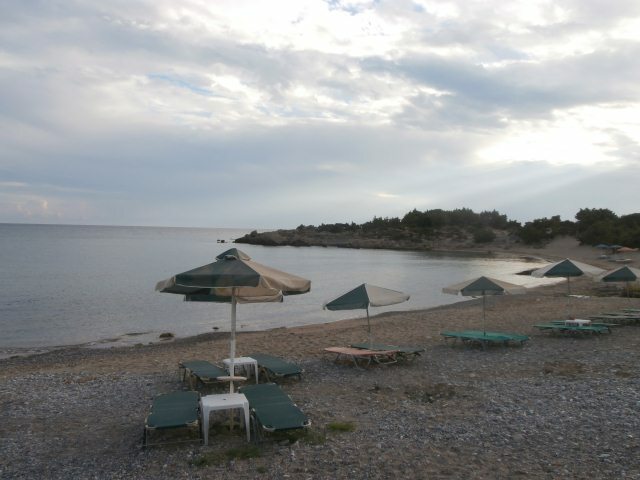 Umbrellas and sunbeds, showers, parking, beach bars, restaurants, accommodation. 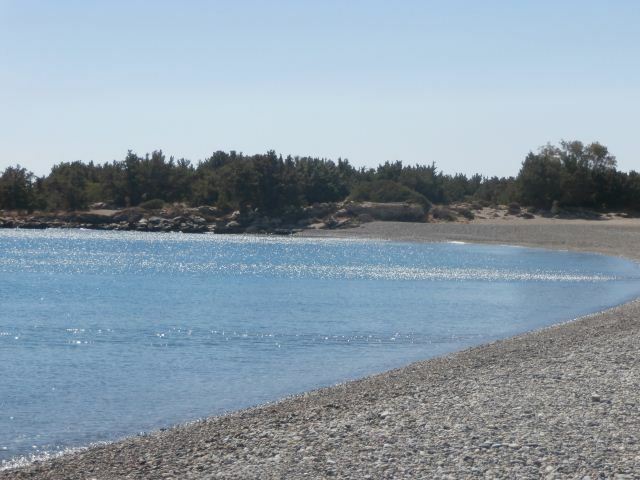 Grammeno is a small peninsula with two pebbly, crystal clear beaches on the east side, Alonaki and Votsalo. 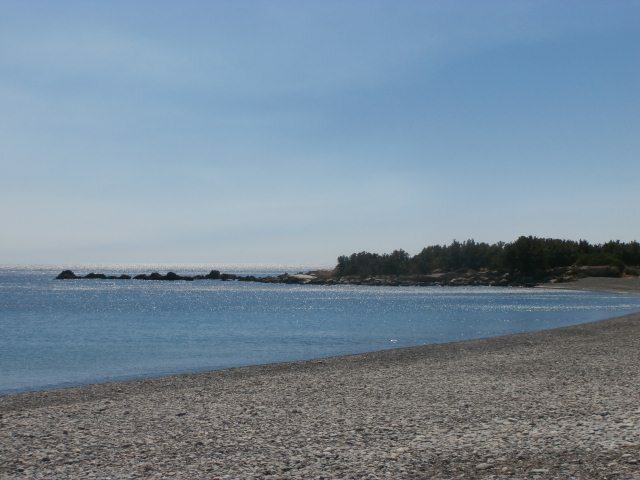 *Votsalo is a quiet beach, not organised as Alonaki. 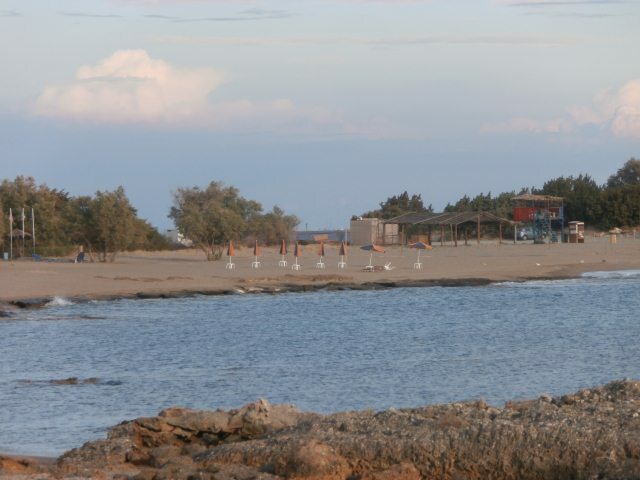 **At the western part of the Grammeno peninsula lies a long sandy beach protected by the winds. What makes Grammeno special though is the existence of centenarian cedar trees. Please show extra care and respect to these fragile trees which only grow 1cm a year! 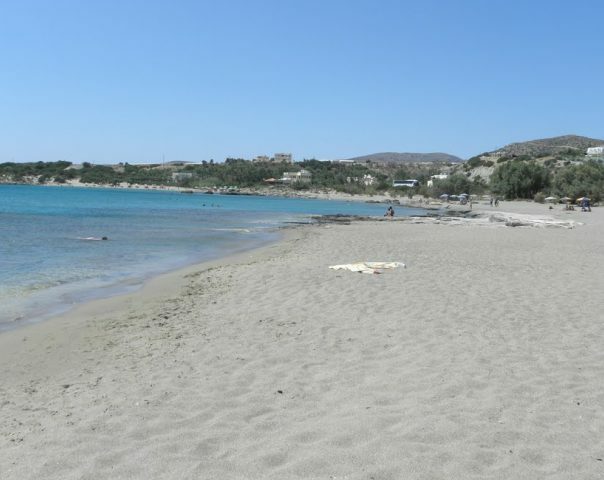 Grammeno beaches are accessible with public buses from Paleochora centre to Kundura or private cars and motorbikes. 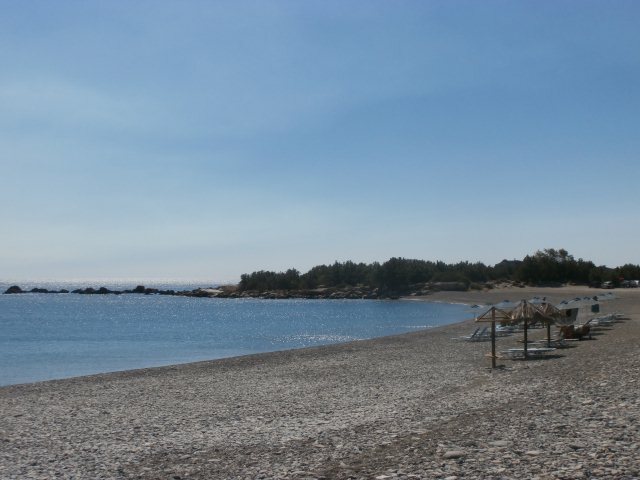 In order to reach Grammeno, follow the road starting from Pachia Ammos beach towards the west.